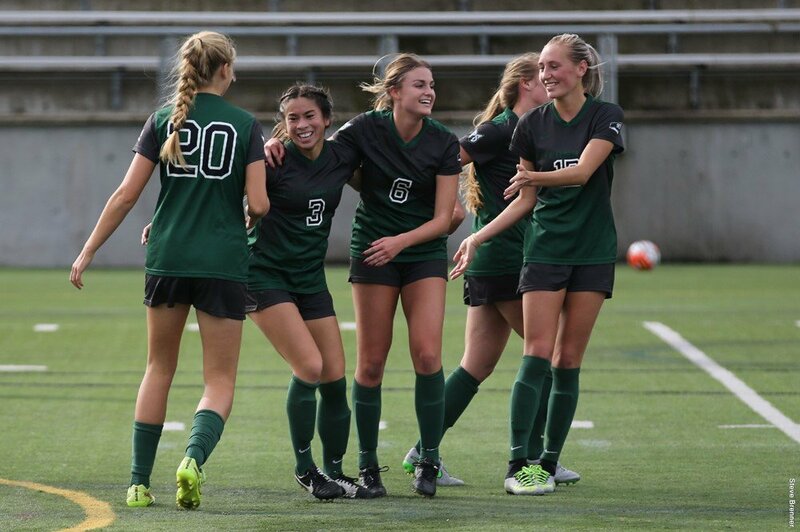 The Portland State University Women’s Soccer Residential Camp is a 4-day camp from July 14 to July 17, . It is open for 14 to 18 years old female soccer players. Additionally, it encourages players who are eager to play at the collegiate level. The camp is also ideal for players who considers attending a challenging college-level training. It focuses on helping campers to excel in the game of soccer. Overall, the event will be a fun yet challenging experience. This event has only 75 available spots. Thus, registrations are on a first come first serve basis. It will take place at the at the Stott Community Field which is a state of the art facility. Overnight registrations include meals and housing. The Portland State University is a public coeducation university in Portland, Oregon. Correspondingly, it is a member of the Oregon University System. It is one of the most affordable public university in the state. The university has an accreditation from the Northwest Commission on Colleges and Universities. The university is Tier 2 in the National Universities, rankings. Then, it is 9th in the Most Innovative Schools rankings. Furthermore, the university has 15 intercollegiate varsity sports teams. They are competing in the Big Sky Conference of NCAA Division 1. And, their nickname is Vikings. Green and white are their identity colors. The Vikings women’s soccer team are 7th in the latest conference standings. The team has already 5 Big Sky Regular Season titles. Laura Schott is the Portland State University women’s soccer team head coach. She is leading the team’s coaching staff since 2008. She is a 2-time Big Sky Coach of the Year. The Vikings under her guidance record a total of 4 Big Sky Conference Regular Season titles. Coach Schott is also a USSF ‘B’ Coaching License holder. Justin Wagar and Bill Irwin are the team’s assistant coaches. Justin Wagar is at the same time, the team’s recruiting coordinator. The Portland State University Women's Soccer Residential Camp will focus on helping campers to excel in the game of soccer.